Our site at 143 Welland Ave, St. Catharines (across from Giant Tiger) is now FULL SERVE. 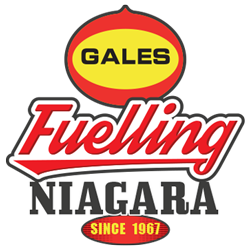 Let us pump your fuel FOR you! This site is also the home of the ONLY E30 fuel in Canada. More environmentally friendly, and more economical too. Used in Flex Fuel Vehicles ONLY.